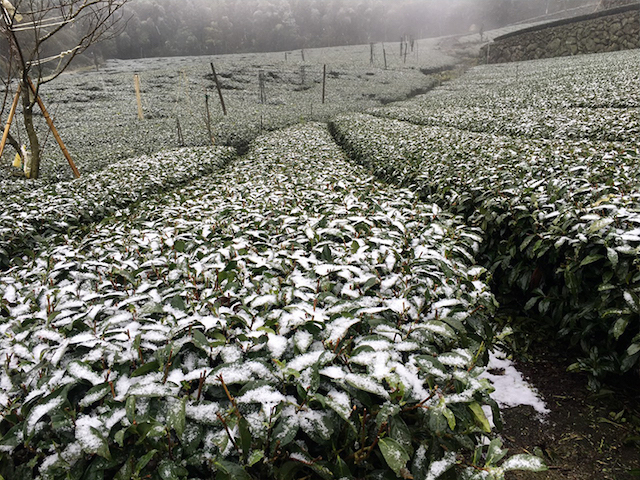 A white Christmas was in store for Taiwan after all. It was just one month late. The island that usually experiences a warm and humid climate all year round saw rare snow and soft hail overnight on Sunday, wowing local urbanists hungry for their first taste of snow. While most were flocking to higher ground in search of snow, indulging in hotpot or layering up on blankets and Heattech undershirts (thanks, Uniqlo), some stories were buried by the flurry of flakes. Here’s what you missed this weekend. 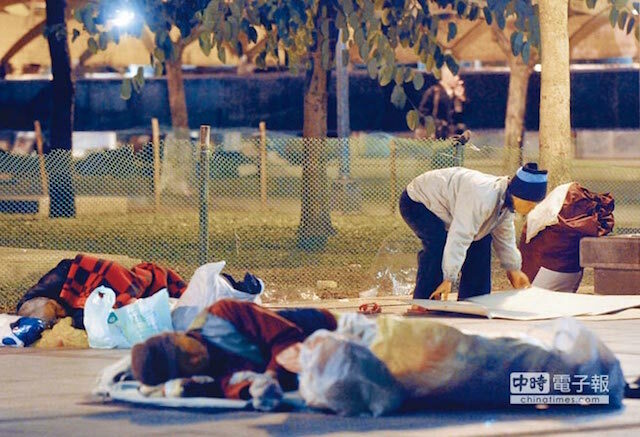 Eighty-five fatalities have been reported across Taiwan due to the rare cold snap that suddenly hit the region over the weekend, including 35 deaths reported in Taoyuan. 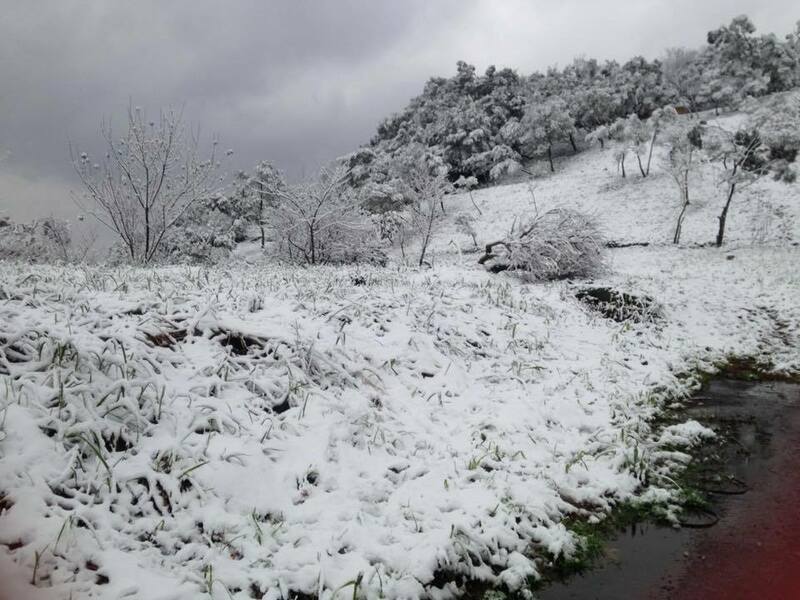 Authorities attributed the deaths to hypothermia and cardiovascular diseases as the mercury dropped to 4˚C on Sunday. Latest figures from the Council of Agriculture show that the cold front has caused NT$824.25 million in agricultural damages, with the aquaculture sector suffering the biggest loses at some NT$641.81 million. Tainan City sustained the heaviest losses, followed by Yunlin and Chiayi County respectively. 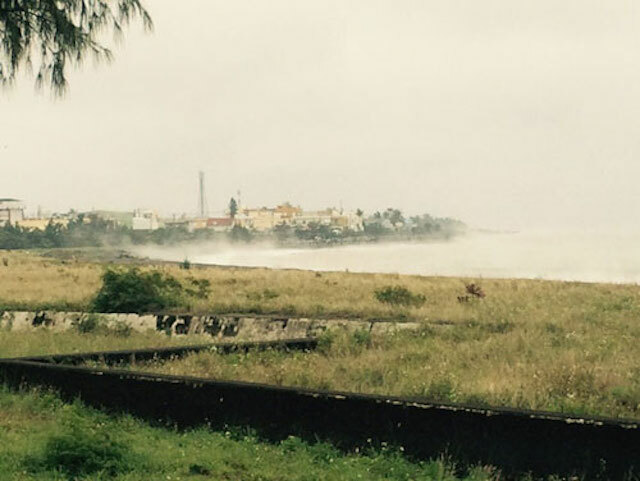 The COA says 3,335 hectares of crops were damaged across the island. Grapes, strawberries, tangerines, ornamental flowers and bell fruit were hardest hit. Although fish farms suffered significant damages, officials say the supply of fish prior to the Lunar New Year should not be affected. You know it’s cold when your breath is visible, and you know it’s really cold when even the lake is steaming. As temperatures plummeted over East Asia, water vapor started rising from the Taiwan Strait. Liuqiu Township also reported water vapor rising as the warm water met the frigid air. It looks as if it’s not just snow falling in cold temperatures. 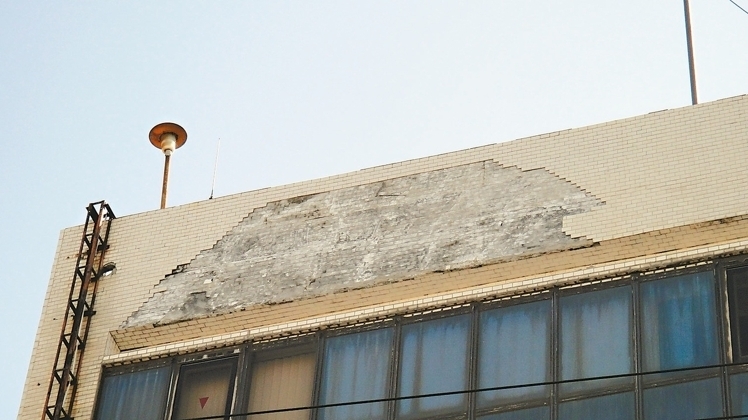 Tiles fell off more than 35 buildings across Taiwan, with two people injured in such related incidents, as the drastic temperature change caused tiles on old buildings to crack and collapse. Hundreds of small tiles fell down from the Legislative Yuan building in Taipei with other similar incidents occurring in New Taipei City and Yilan County. Massive crowds flocked to Yangmingshan (陽明山) over the weekend to play in the freshly-fallen snow, leaving behind piles of trash. Roadsides were “devastated”, littered with unprecedented levels of garbage, from food wrappers to beer cans, according to rangers and locals. A video filmed by a college student living in Yangmingshan showing the post-fun mess has since gone viral. In it, the student urges the public to not forget about being mindful of the environment, particularly in the excitement caused by rare events such as snowfall.